The iconic Big Judo T-Shirt modeled by Ben, Jordan and Daisy is now available to the public. Great way to show the colours when we are at tournaments or at club events and even better cheap too! If you want one just drop Ben an email and we will order it right away. 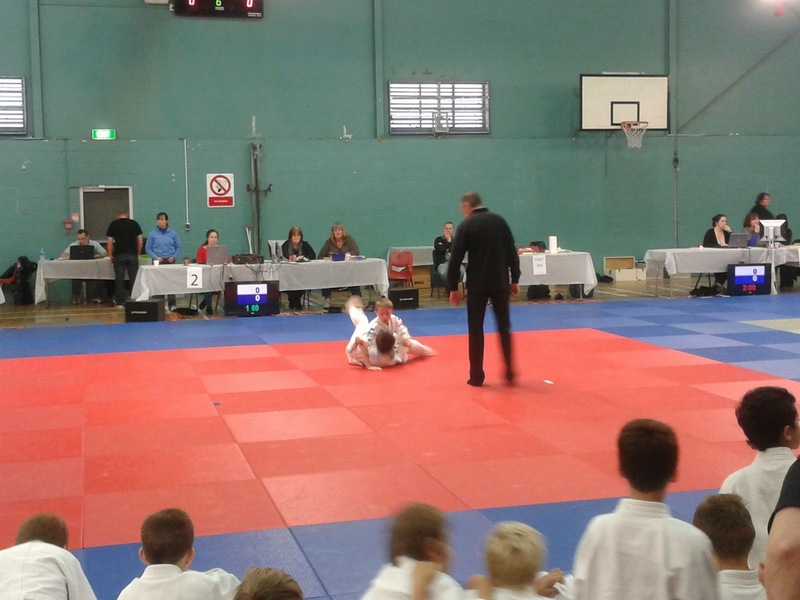 Great to see all the kids getting ready for their grading on 7 December 2013. Here are some photos of the city team. Even though Ben is off the mat with a ruptured Achilles tendon Jordan, Tracey and the team have done an awesome job keep things on track and making sure the kids are prepared properly. 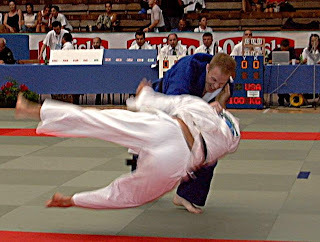 Big Judo Pukekohe photos. The class is going real well. After six months of focusing on the basics; break falls, balance breaking and ground fighting the kids are really starting to come along nicely. 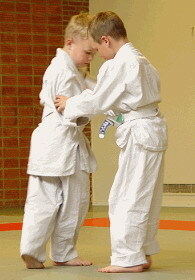 At Big Judo we find that the best way to teach is to do! Crash mats are a great tool for letting kids practice throwing. But we follow a Kosen Judo tradition so we always do some ground fighting. And trophies at the end for the best players. The team at Big Judo is helping out with getting Judo re-established in the Police up in Auckland. We are running a regular beginners class at 10am every Monday morning at the Auckland Central Police Station. The class is great fun and any Big Judo member or parent is welcome to ask to come along providing they aren't 'known' to Police.